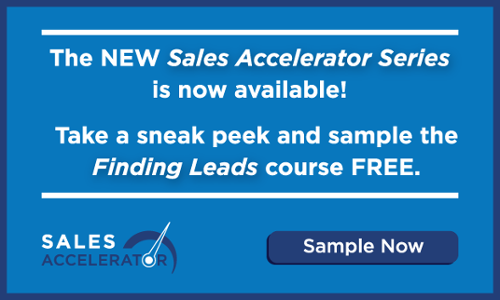 The sales process is constantly changing and it's changing more rapidly than ever, yet there is a generation of salespeople still selling like it was any year before 2009. Also in the mix are sales managers not adept to the evolving sales world, and therefore, might struggle to lead their team to good sales results. 1. Change the way you prospect. Gain some insight into your prospects' businesses and start writing about the solutions. Publish your content online and share it with people that you want to do business with. Connecting with them after you have shared insights with them is an entirely different process than cold calling. It works. The days of dialing for dollars or delivering your elevator pitch after wandering into their business posing as a customer are over. They quit being productive a long time ago. Specifically, get good at shared-screen appointments. They are not just for presentations. Shared-screen appointments are a great way to get a first appointment, share an insight, present capabilities, qualify potential solutions. They are not new anymore. They are expected. Do you remember the first time you sent a fax by yourself? You can do it without help. Stop asking your tired “needs analysis” or “discovery” questions that you have been asking for twenty years. We know why they haven’t changed. They are questions asked to gain pre-determined answers. There is too much competition now for that to continue working. You need to be relevant from the start. You have the internet at your fingertips, and you can develop a stronger list of questions to draw out real needs in minutes, not hours. Slow the sales process down. I can tell you that too many salespeople jump to the presentation at the exact same time that the prospect is just starting to think they are interested. The result is… wait for it... no answer. They like you. They are interested in you. But you didn’t take the time to work together with the prospect on HOW to best use you and your capabilities to make a difference for their business. That is a first-class ticket to File 13. 5. Develop your resource library. Take two weeks if you need to and develop your case studies and referrals. People don’t buy tennis shoes without reading reviews about them. If you don’t have your successes documented, you are asking for that first class ticket to File 13. They don’t say no. They just don’t ever buy. 6. Subscribe to a blog. Listen to different ideas that you can use. Make yourself read. I’m not talking about motivational books that help you get out of bed. Although that might be more important to some than others. Read a blog about your craft and be a student thirsty for knowledge. I recommend ours if you're looking for sales management and sales performance knowledge. Other good sales blogs include Hubspot's Sales Blog and LinkedIn's Sales Blog. You might have 20 years' worth of sales experience or one year of sales experience, but times are changing, and the sales process is evolving. 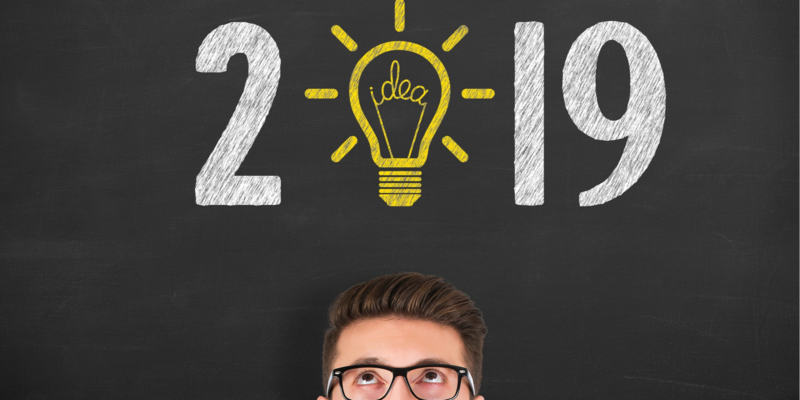 Make the necessary changes to adapt to your customer and their needs to ensure you are improving your sales performance and results in 2019!